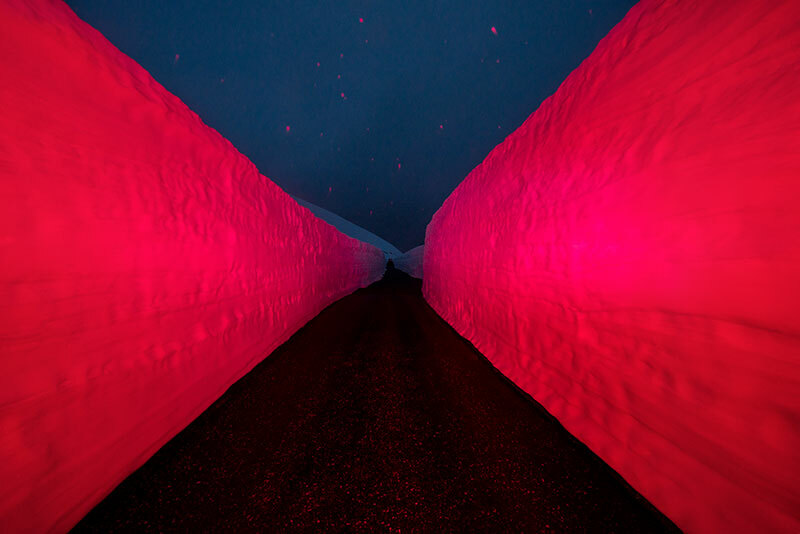 Another fascinating series from Oslo-based photographer Øystein Sture Aspelund entitled ÆON. 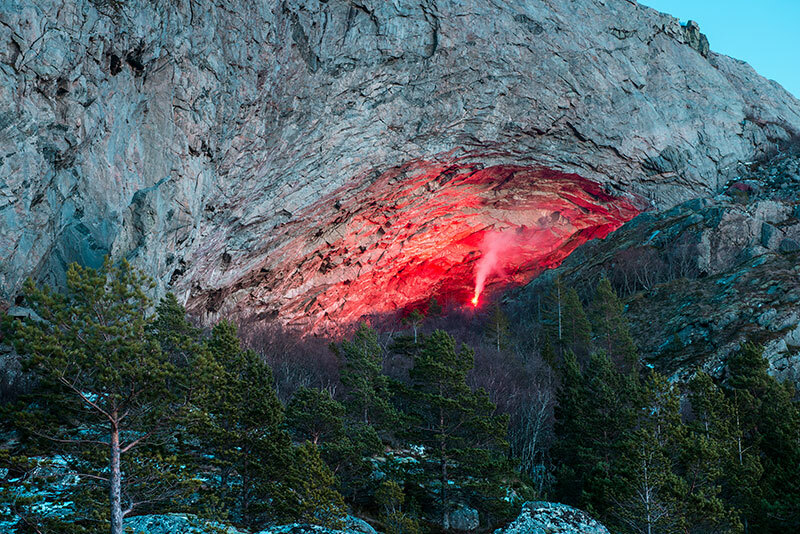 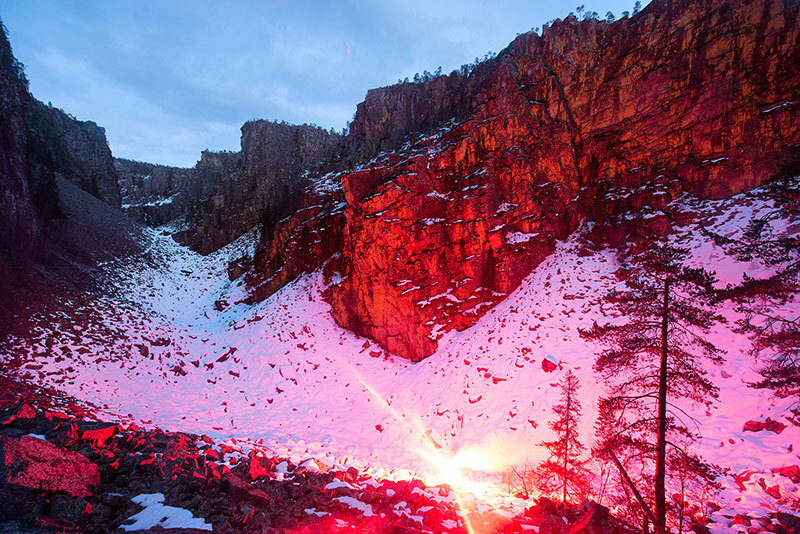 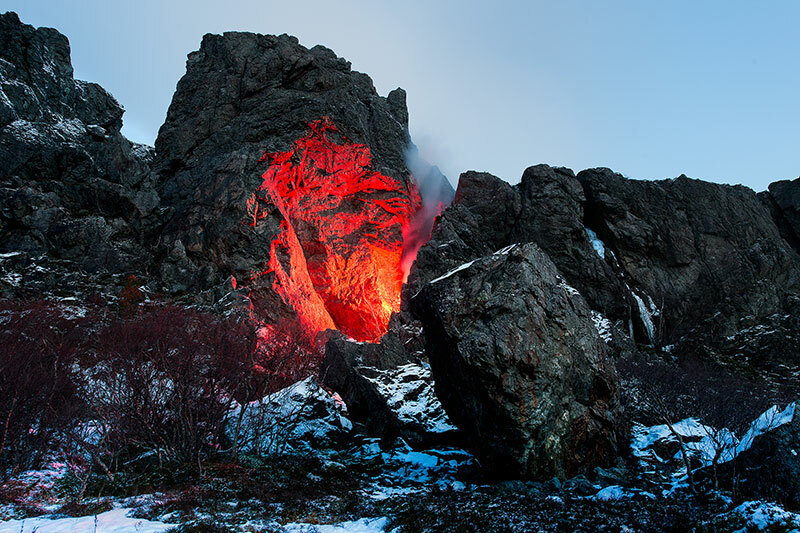 The series is a collection of temporary installations of smoke, light, and fire set in the unspoiled Nordic landscapes. 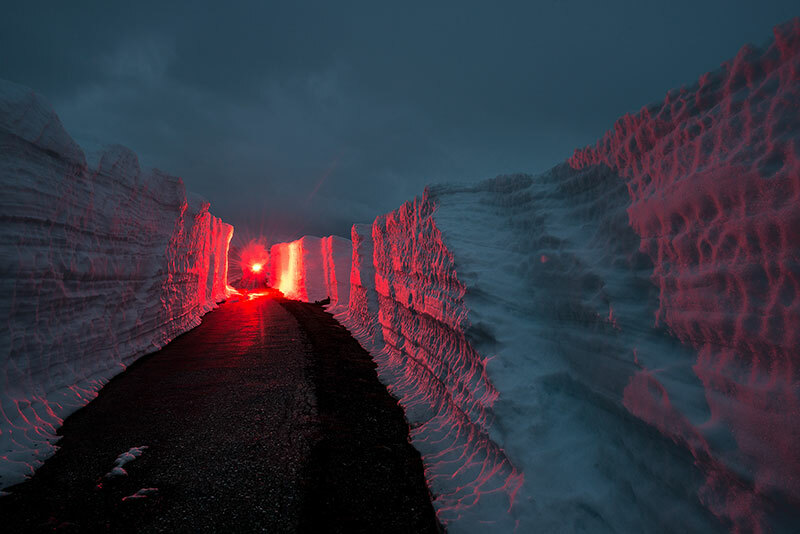 The red light contrasts strongly with the background casting an eerie glow like something from a science fiction film. 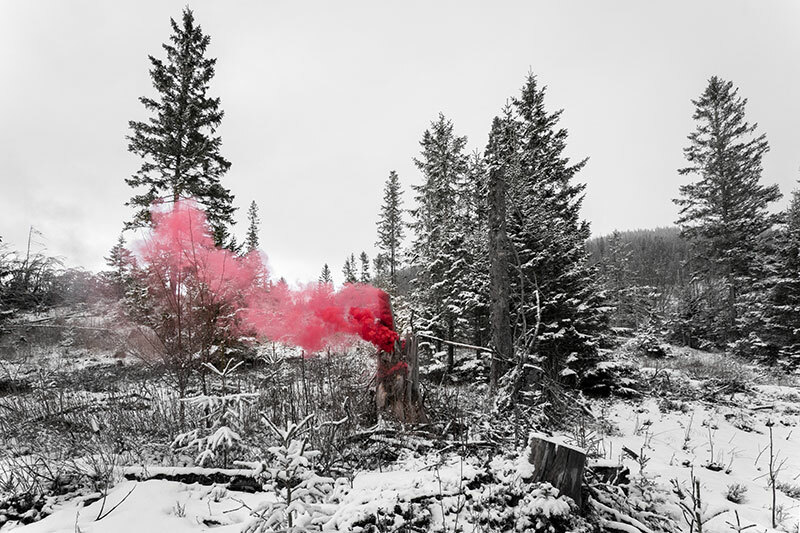 Thematically, the series is examining our relationship with the landscape and natural habitat. 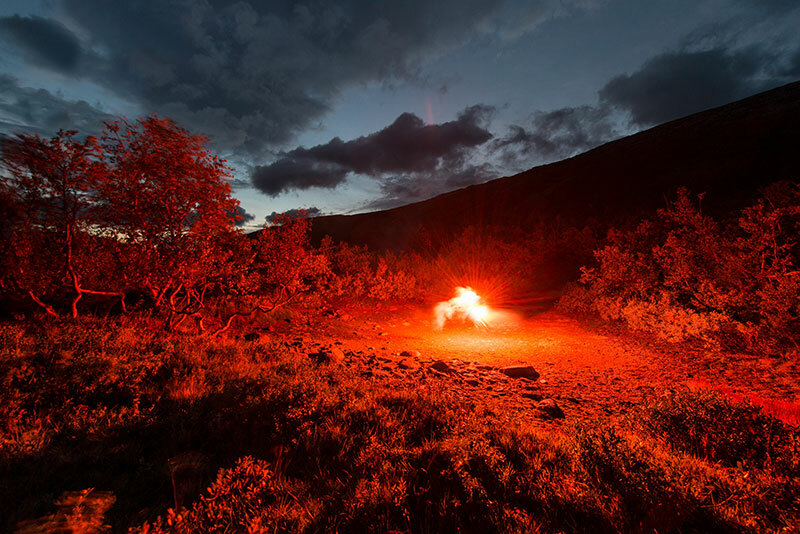 It is focusing on how we, as humans, interact with our natural spaces and environments. 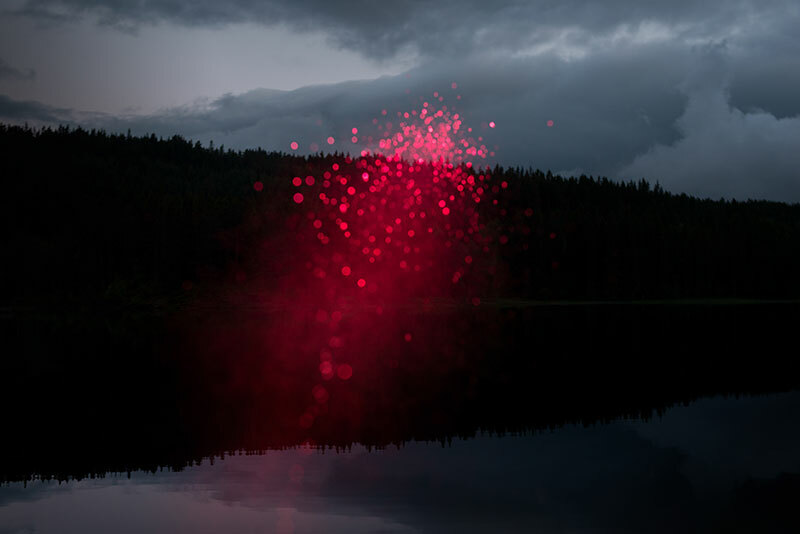 Raising awareness and presence, the series is aiming to create a symbiosis with the installations and its surroundings, while at the same time reflecting on the so-called Anthropocene epoch we live in today. 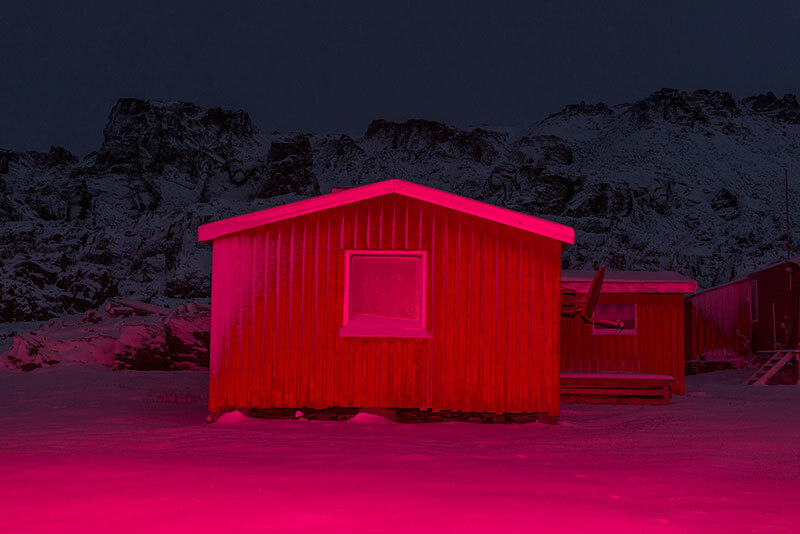 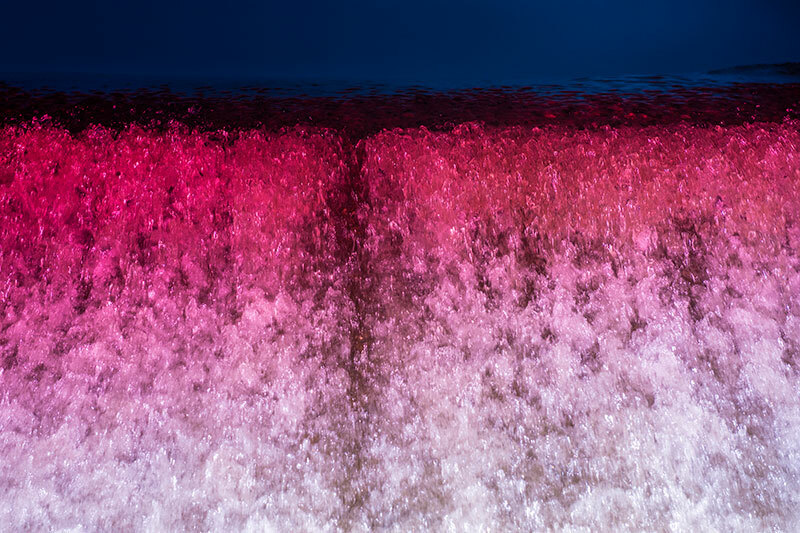 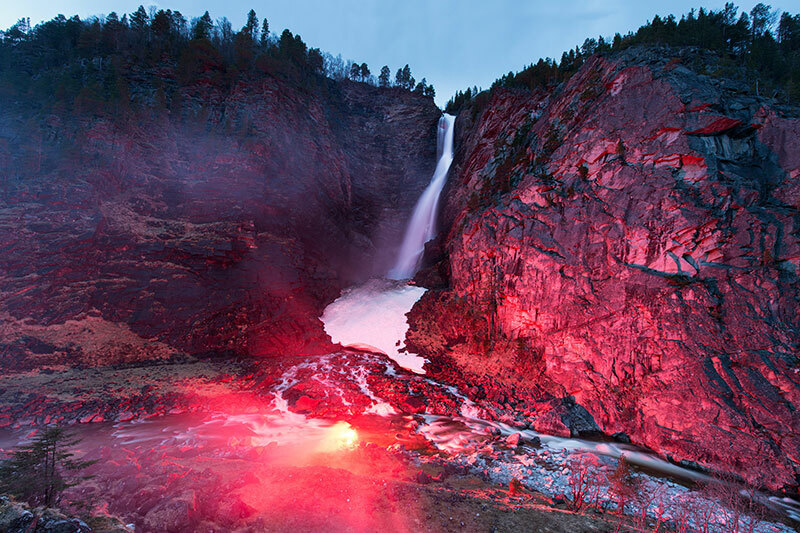 Another fascinating series from Oslo-based photographer Øystein Sture Aspelund entitled ÆON. 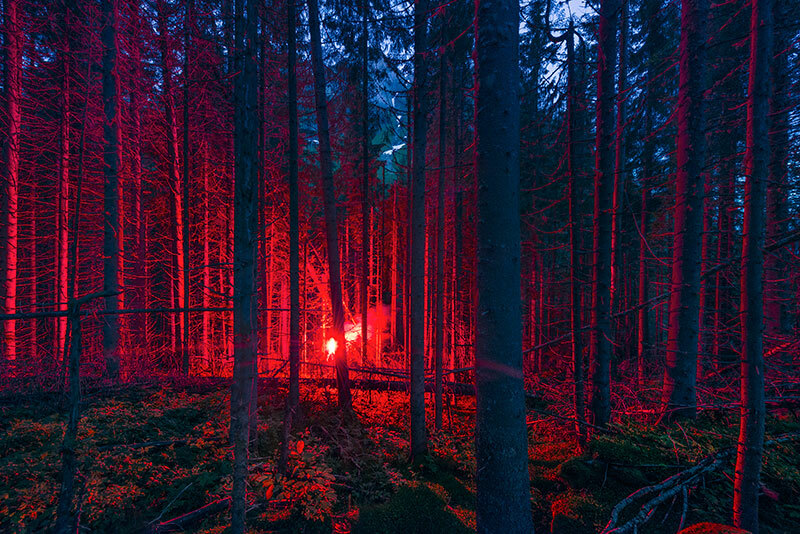 The series is a collection of temporary installations of smoke, light, and fire set in the unspoiled Nordic landscapes.